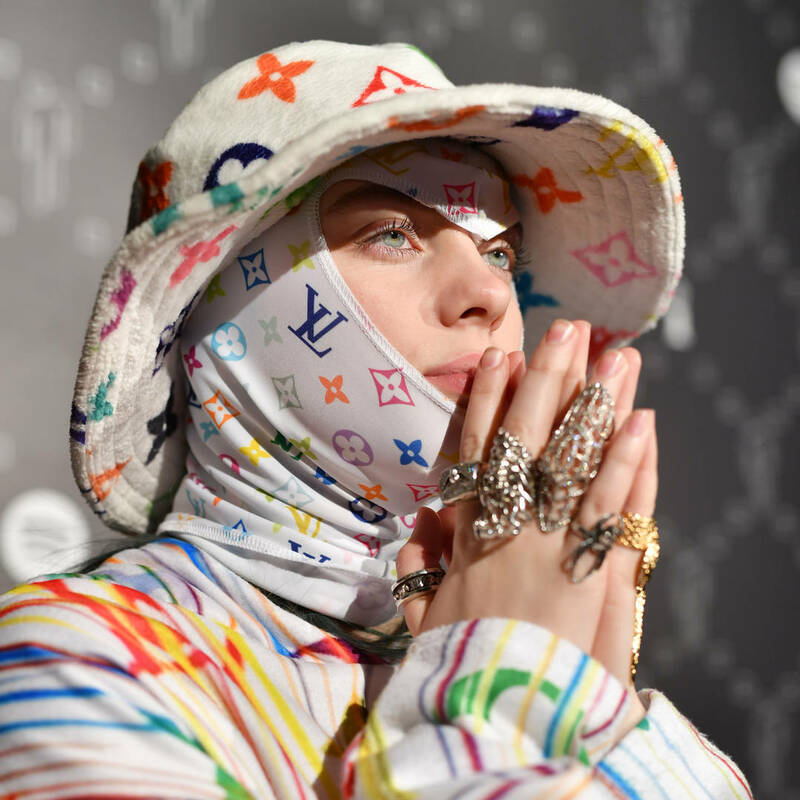 Seventeen-year-old Billie Eilish has made quite a name for herself and has fast become one of the most streamed acts in music right now, securing three spots on the Billboard Hot 100. She recently dropped off her debut album, WHEN WE FALL ASLEEP, WHERE DO WE GO and because of that she's popped by The Ellen DeGeneres Show to discuss her success and people who are big fans of her music. Ellen made Billie aware that Julia Roberts, Radiohead's Thom Yorke, Sam Smith and Foo Fighters' Dave Groh are all fans of hers as well as Justin Bieber, who recently followed the singer on Instagram - something she was super excited about. Billie later discussed her Tourette Syndrome diagnosis, something she's had her whole life. "It's not anything different, you know? I never said anything because I didn't want that to define who I was," she said, detailing how she manages her tics during on-camera interviews. "I think I've also learned that a lot of my fans have it, which made me feel kind of more at home with saying it," she said.